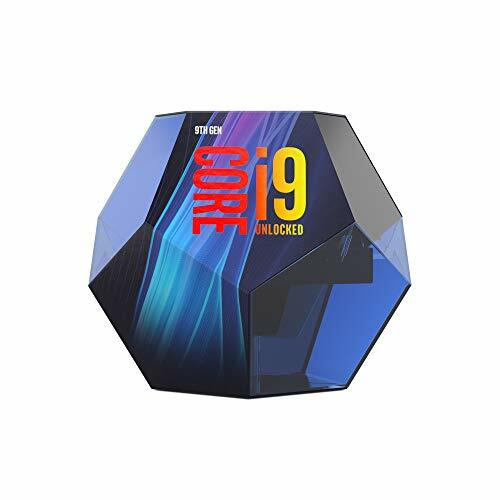 I wanted something small, quiet and powerful for gaming and Hyper-V so opted for an i9-9900k, 32GB RAM and an RTX 2080 in a NZXT H200 case. I would've preferred to go down the AMD route but Microsoft still haven't enabled nested virtualisation in Windows 10 for Ryzen. I replaced the two stock case fans with Noctua NF-S12A fans as the chassis fan header on the motherboard ran the stock fan at full speed which was noisy as hell. Edit: I think I screwed the GPU in slightly too high as the ports on the back weren't level. Dropped it a few mm and added another picture of the GPU from a different angle. Edit: Two more pictures added. One with the GPU stand that came with the case and another with a piece of lego propping up the card. Thanks for the suggestions smithd4 and JoeyDelgadoJK. very nice, H200/i is an excellent case. how is your cpu and gpu temp under load? I would also like to know; mostly because I have the h400i and my 2080TI AORUS Xtreme gets to like 85c when gaming, considering RMA'ing. I like H400 case, 85C sounds too much... I have h200i and 1070Ti ftw2 and max reach gpu temp is 72C. 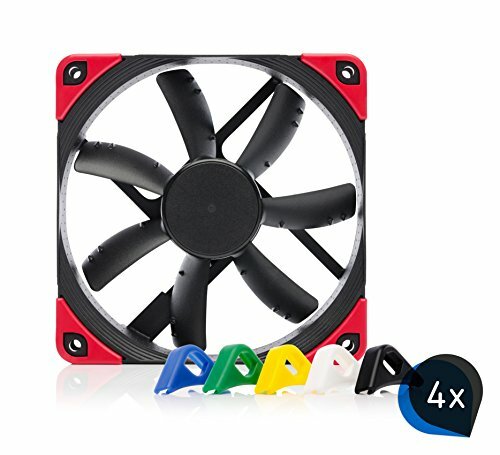 do you have front fans? I am gonna RMA it and just get the same card but hopefully this ones fixed. Thanks. Not sure what the tools of choice are these day to stress hardware but I ran the Intel Extreme Tuning Utility for 30 minutes and 3DMark Time Spy and both the CPU and GPU maxed out at 74c. Will be installing my games over the weekend but happy to try anything else for you. Minus the sag, super clean. Nice color matching just prop that gpu up with something, please. A GPU brace is a possibility to help with the sag. I had to do this for a 3-fan GTX 1060 6GB. I purchased this which worked out really well and can adjust this particular GPU brace. 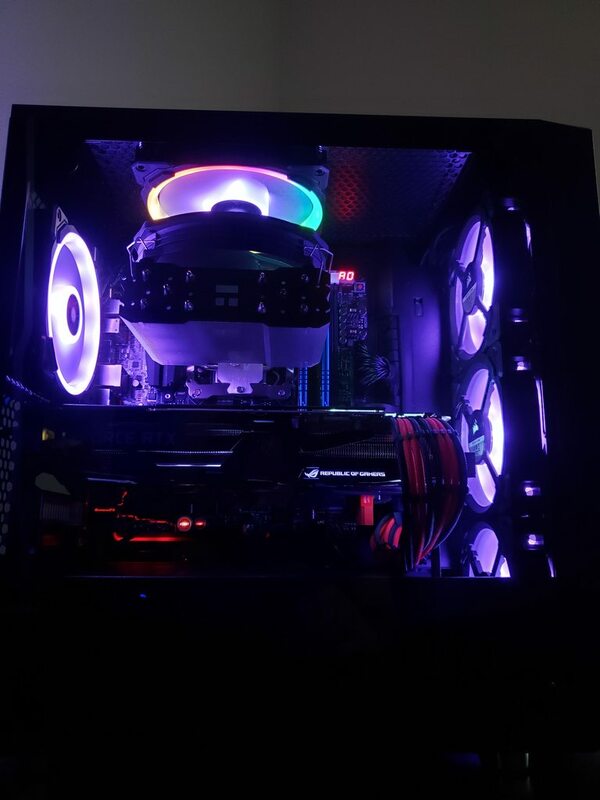 It's a beautiful build regardless but yes that GPU sag is very noticeable and needs some type of GPU brace. Certainly different options to resolve this of course. Unless the GPU is being pushed against the CPU cooler than that's unfortunate... then the CPU Cooler will need to be re-adjusted or may have to change it but functions for now. Thanks for the suggestion, I'll look in to that. No worries. And thanks for sharing your lovely build. Enjoy it. Good recommendation on the sag. That is my only gripe with the build also. You could try routing the gpu power cables through the upper gromet as to pull/lift the gpu so it doesnt sag. Thanks. The sag annoyed the hell out of me the second I installed it and the red cable management bar, which isn't completely flat, makes it look worse still. I've added a picture with the GPU propped up now and it's almost dead level. The cable management bar isn't flat so it still makes the card look like it's sagging. Yeah sadly the color scheme just makes it super noticeable. If it wasn't for the fact that cm or two of droop will eat me up inside I'd probably leave it because the windowed side of the case will be facing the wall. Ya thats a big and heavy gpu. That came together really nicely! Well done. yes im vincent! lol! and who r u? are u the famous joey delgado from yt? Lol love it, Are you sure you aren't either of those things Joey? Added another picture with lego supporting the card, not sure if that's what you meant but it makes it look more level at least. I dont know, but does or can this setup involve windows 10? I've got a full/retail copy of Windows 10 from my old build so I didn't include it in the cost. Dude that looks so nice! How many FPS can you hit on a average game? Thanks. Need to reinstall my existing drives and then I'll get Steam and a few games installed. I'm using an Alienware Ultrawide monitor so hopefully the FPS will be a lot better than before. I'll update my OP with some benchmarks over the weekend. Thanks. I did consider dumping my two existing Samsung Evo SSDs for a Samsung Pro simply because of the colour of the square but common sense overruled my OCD and they'll be installed on the back plate instead. 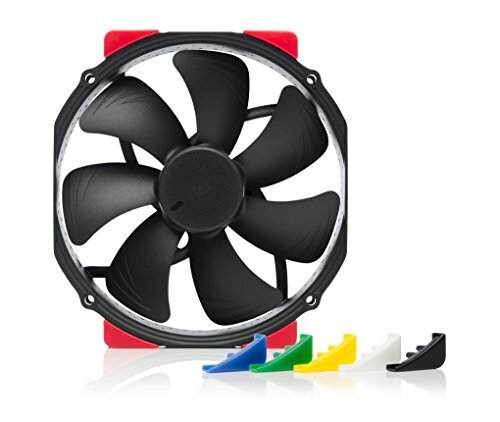 do you have any intake fans? No. I did plan on installing one but I watched a review of the case on Gamers Nexus and they seemed to think the stock layout was as good as any. Thanks. I'm from UK and it cost £690 but I just noticed the card doesn't provide a price when set to US. Holy cow thats one big CPU cooler. I woulda went with Liquid cooling on that Type of build, But each to their own. 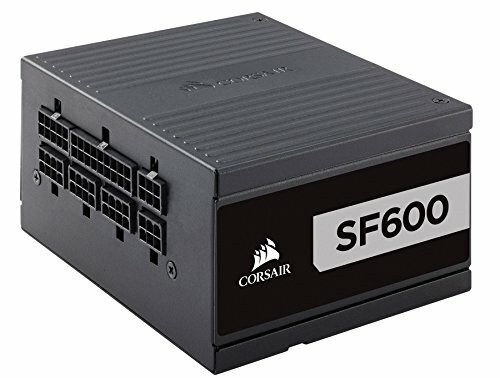 I had a Corsair H100 before this cooler but it was noisier than the Noctua and eventually started leaking around the seal. Swapped it out before it could do any damage and haven't looked back. Your CPU heatsink is obviously too big to rotate though. Great build an execution of the color scheme! Seems to be a popular case.